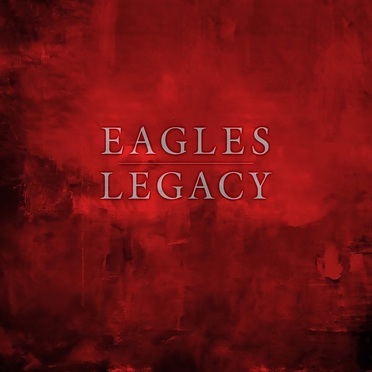 Description: Legacy includes all seven of the band’s studio albums, three live albums, and a compilation of singles and b-sides. The Eagles are an American rock band formed in Los Angeles, California in 1971 by Glenn Frey, Don Henley, Bernie Leadon and Randy Meisner. With five number one singles, six Grammies, and six number one albums, the Eagles were one of the most successful recording artists of the 1970s.